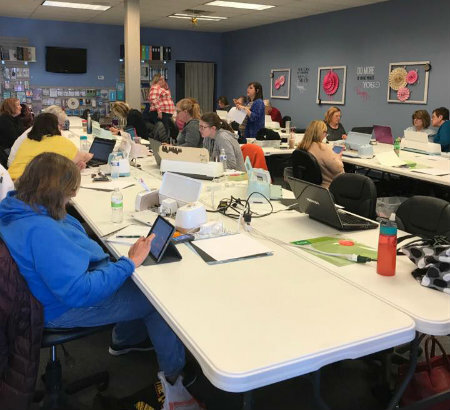 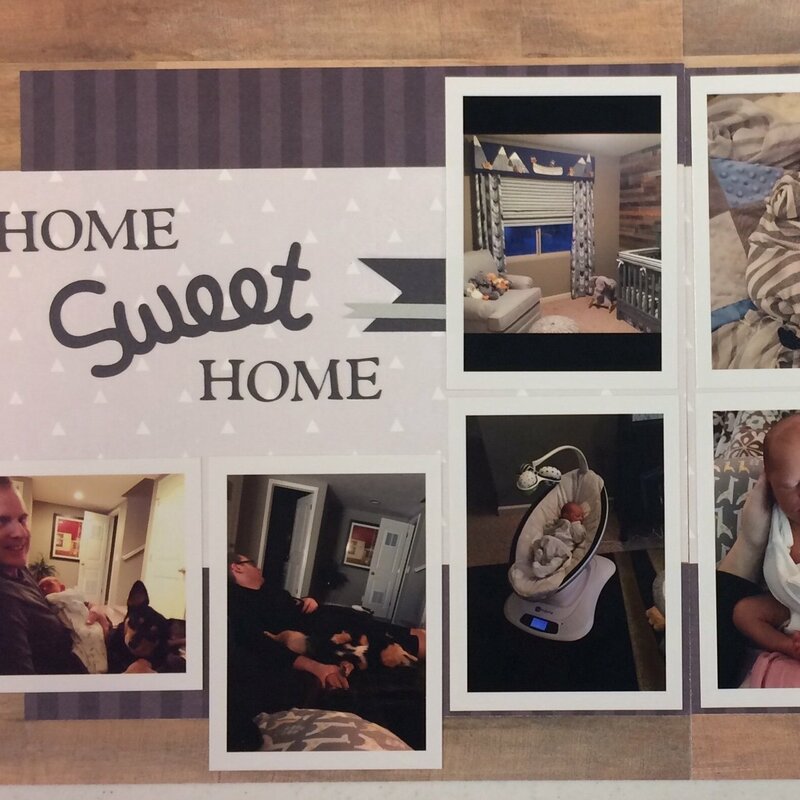 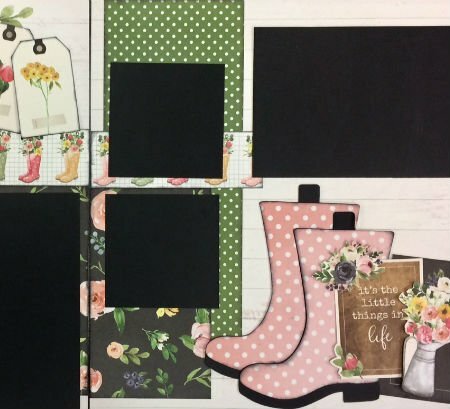 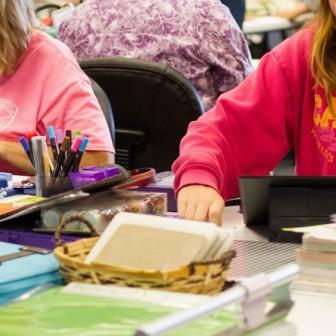 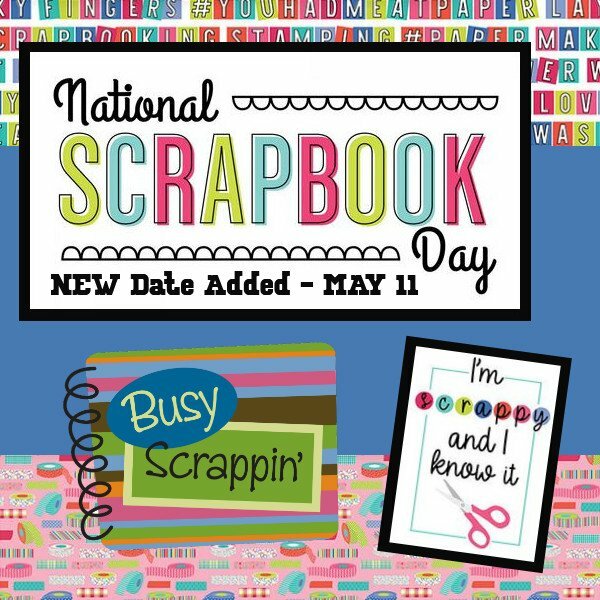 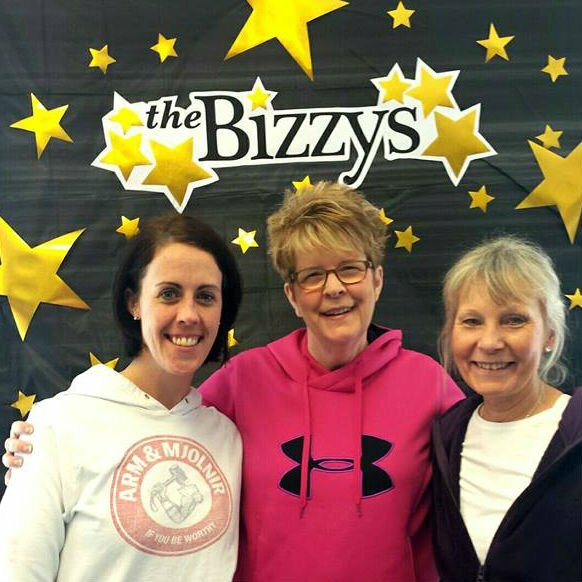 Busy Scrappin’ is Omaha’s premiere full-service scrapbooking store. 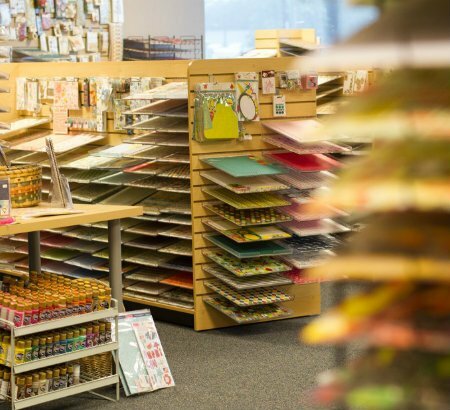 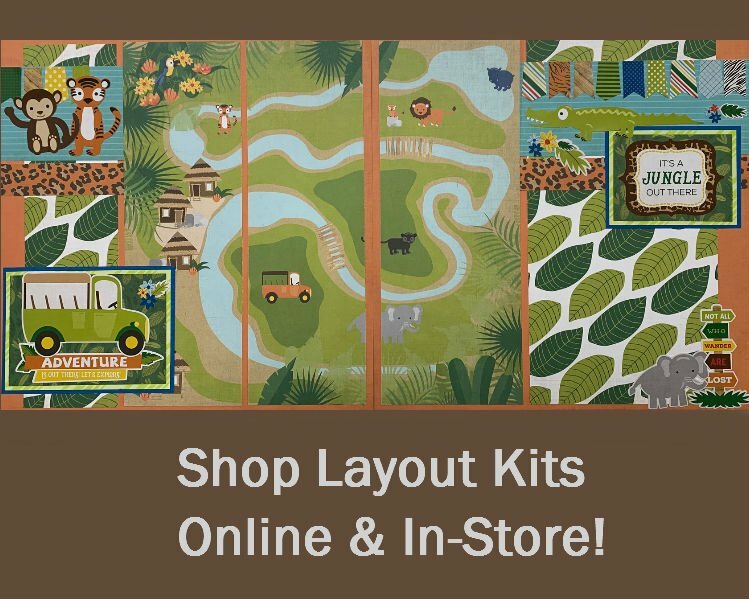 We boast over 1,000 papers, embellishments, albums and tools for scrapbooking, cardmaking and other paper crafting. 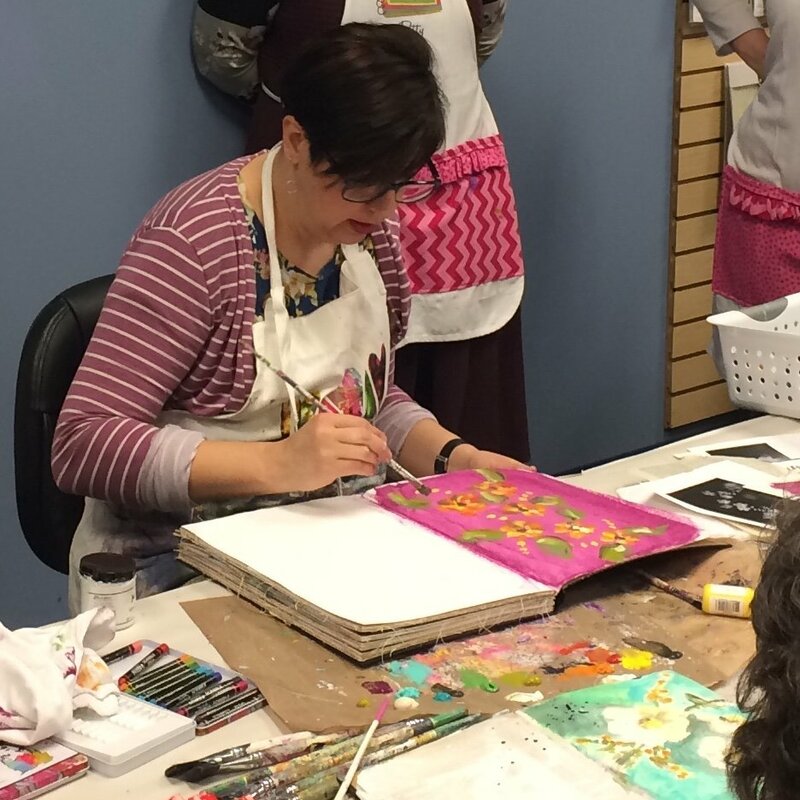 We have a state-of-the-art, comfortable work room open for use during business hours and extended hours during special events. 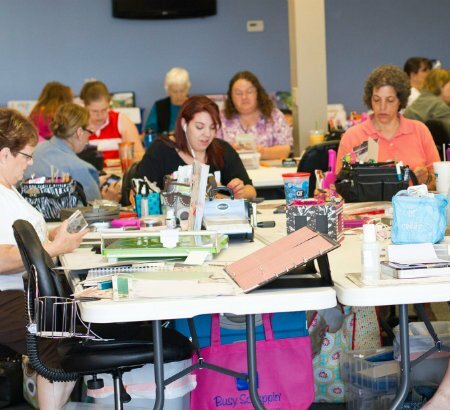 Receive our weekly email newsletter for a coupon & updates on crops & classes.